Primus and Mastodon are hitting the road together this year for a huge summer tour. Stretching non-step from the beginning of May to early July, the tour will circumvent virtually the entire country. And talk about a great first show to kick things off! On May 6, the two bands will rage Red Rocks Amphitheater for what should be an especially memorable night. The majority of May will take them through the south, to venues in cities like Dallas, Nashville, Alabama and Georgia, before late May and early June starts their northeast leg. Along with dates in Portland, Asbury Park, Providence and others, they will play three New York venues: Artpark Amphitheater in Lewiston, Cool Insuring Arena in Glen Falls, and Ford Amphitheater at Coney Island Boardwalk. The rest of June will take them back out towards the midwest and west, from Columbus to Chicago, to Indianapolis and then farther out to spots like Bonner, Montana, Seattle Washington, and Bend, Oregon. 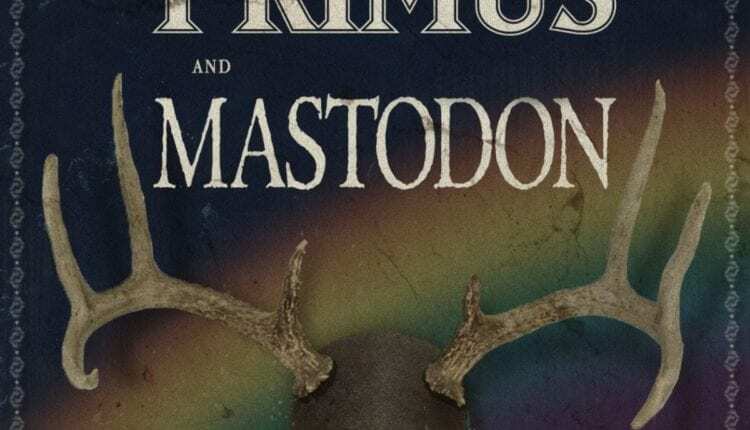 Primus and Mastodon wrap it all up on July 7 at Comerica Theatre in Phoenix, AZ. The pairing of these two hard rock titans should be a dream matchup for fans of either band. Primus will be supporting their 2017 release, the storybook concept album The Desaturating Seven. Mastodon is also coming off its own 2017 release, Emperor in Sand. 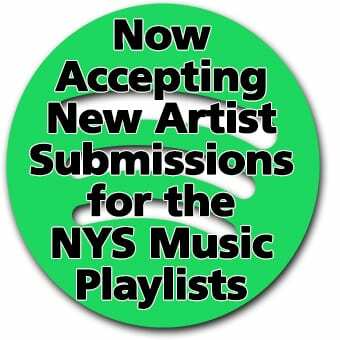 Both albums have received ample praise across the major music news sources, and have certainly resulted in some tremendous recent shows from each artist. 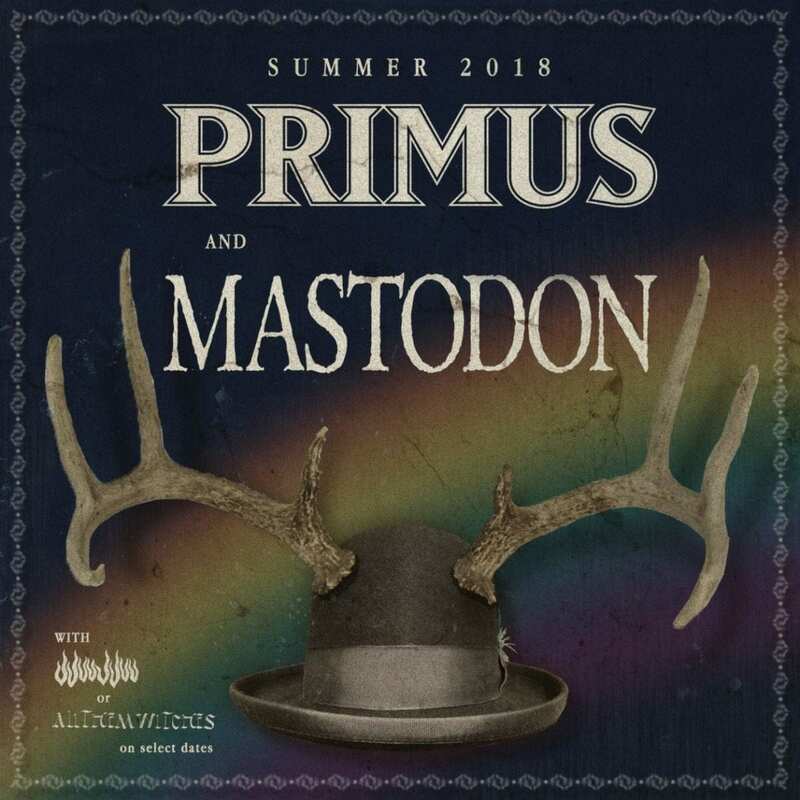 Tickets are now available for all summer shows, and you can get them by visiting either Primus or Mastodon’s websites.